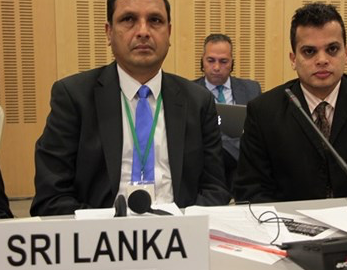 Sri Lanka officially renounced cluster bombs yesterday when it joined the Convention on Cluster Munitions. Congratulations! The instrument of accession to the Convention was deposited at the United Nations headquarters in New York, and the Convention will enter into force for Sri Lanka on 1 September 2018. Sri Lanka had officially announced in September 2017 that it agreed “on principle” to join the Convention. 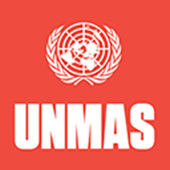 Sri Lanka has participated as an observer in every Convention’s meetings since 2011, and in December 2017 it voted in favor of United Nations General Assembly resolution 72/41 that calls on states outside the Convention to join as soon as possible. Sri Lanka is not known to have produced or exported cluster munitions. It has repeatedly denied allegations that its armed forces used cluster munitions in the 2008–2009 operation against the Liberation Tigers of Tamil Eelam. In South Asia, Bangladesh, Bhutan, India, Maldives, Nepal and Pakistan must still join the Convention on Cluster Munitions.